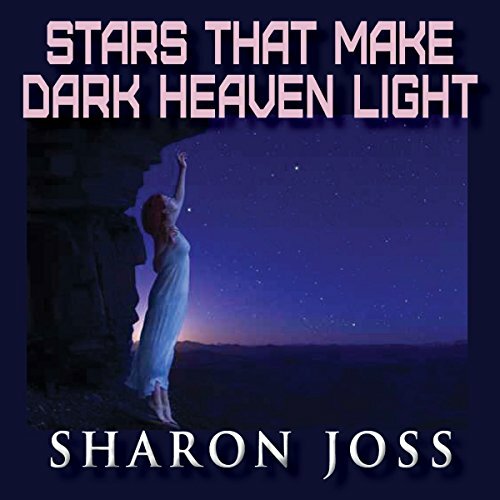 Showing results by author "Sharon Joss"
Worlds and species collide on the planet Hesperidee in this classic coming of age tale of love, duty, and the future of humanity. Genetic engineering has been the key to helping the colonists on Hesperidee survive for decades. But after making first contact with an alien life form, they are confronted with a question for which they have no answer: What is it that makes us human?